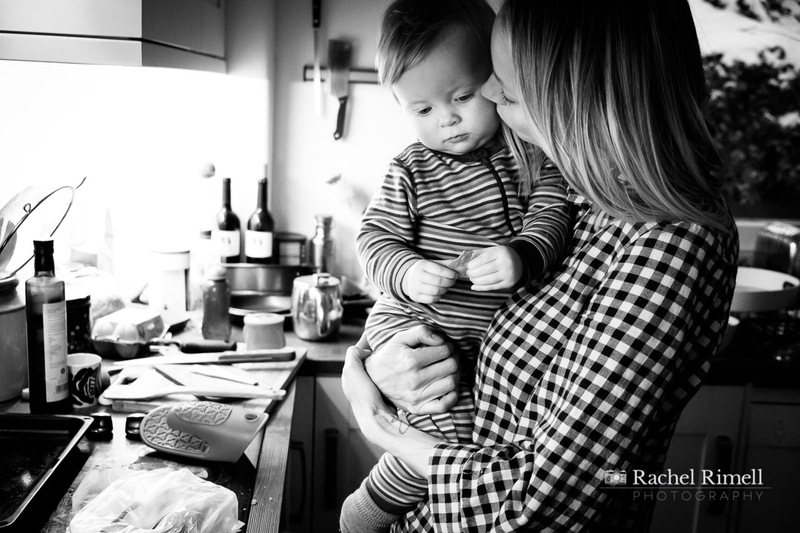 Images of motherhood abound and always have done even before the days of family photography – even before the advent of photography at all paintings depicted the Madonna and Child, and before that artists carved stone and wooden carvings and before that even cave paintings depicted the mother goddess and her children. 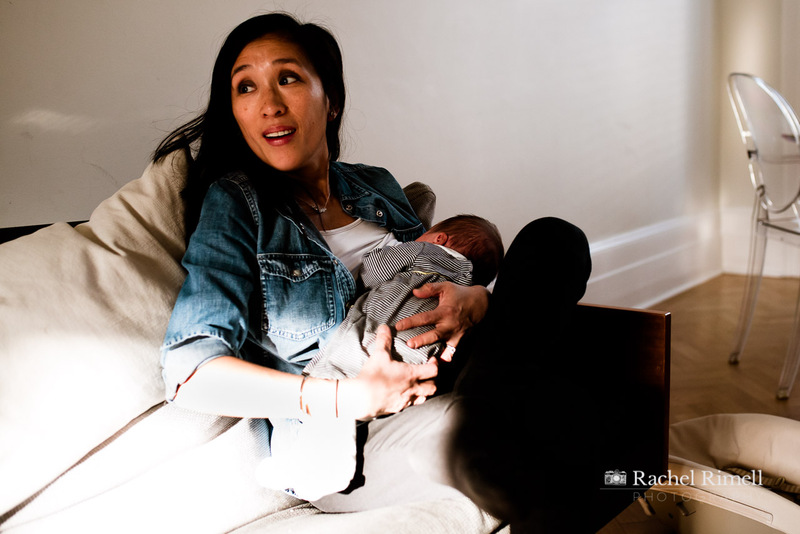 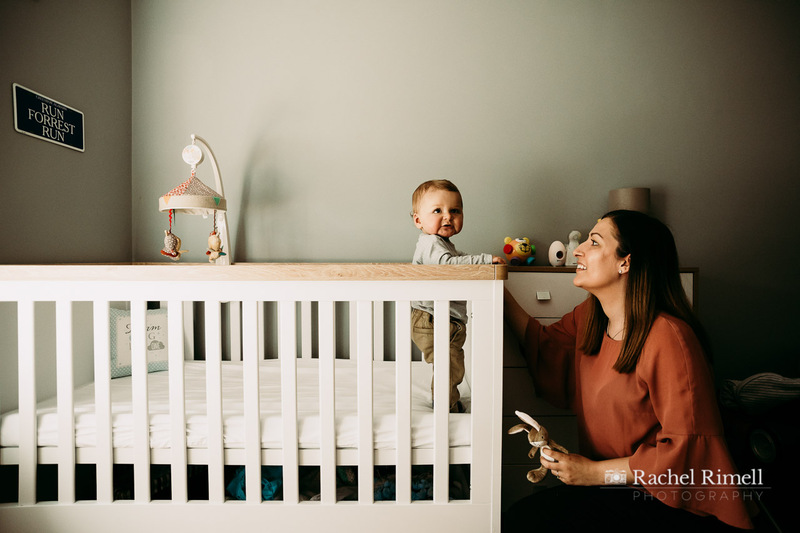 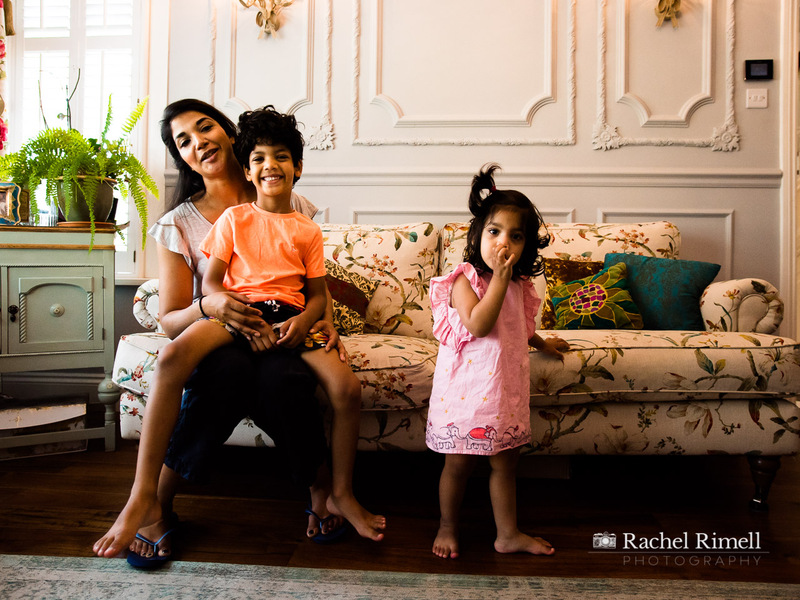 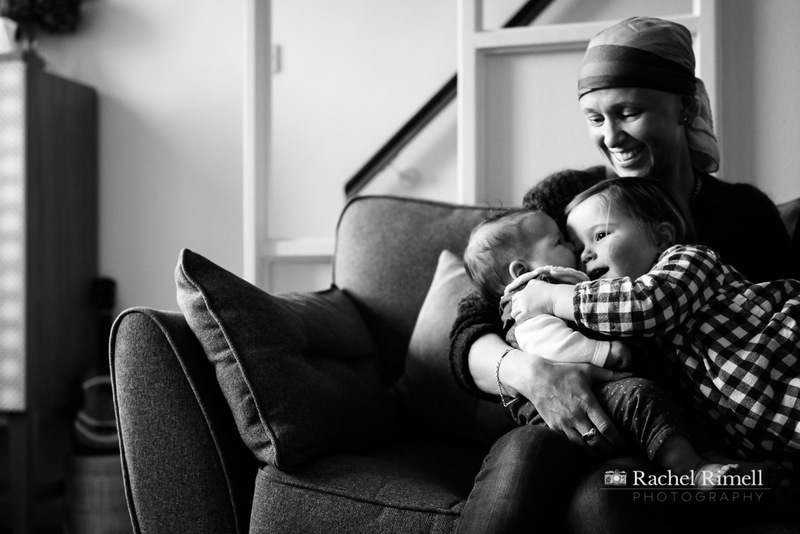 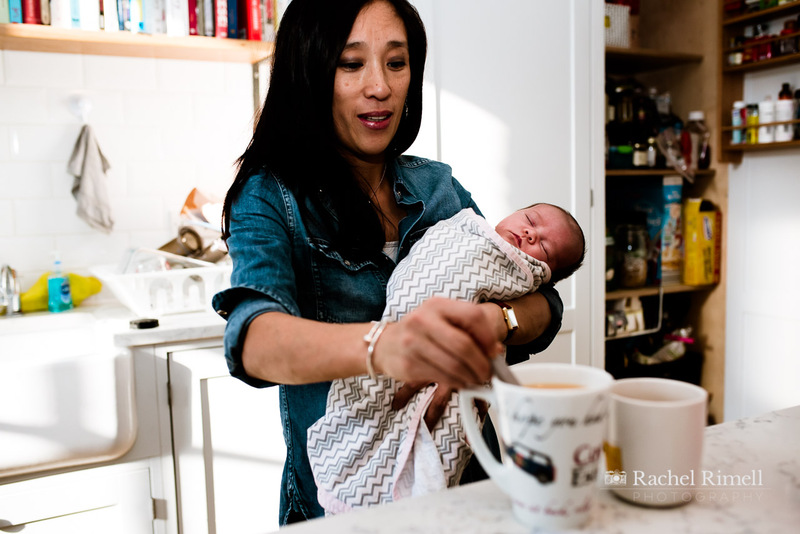 In mainstream media photos of mothers and motherhood can often focus on stereotypes and these can be perpetuated with images or perfection and family bliss on Instagram and social media. 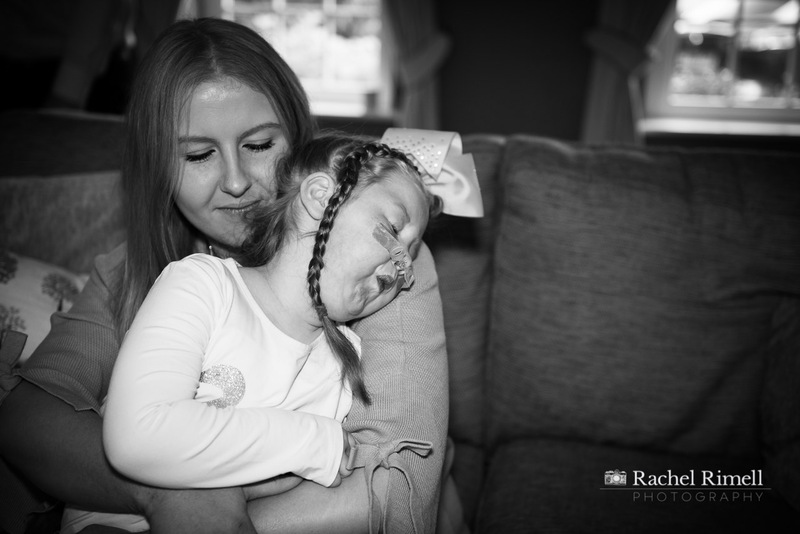 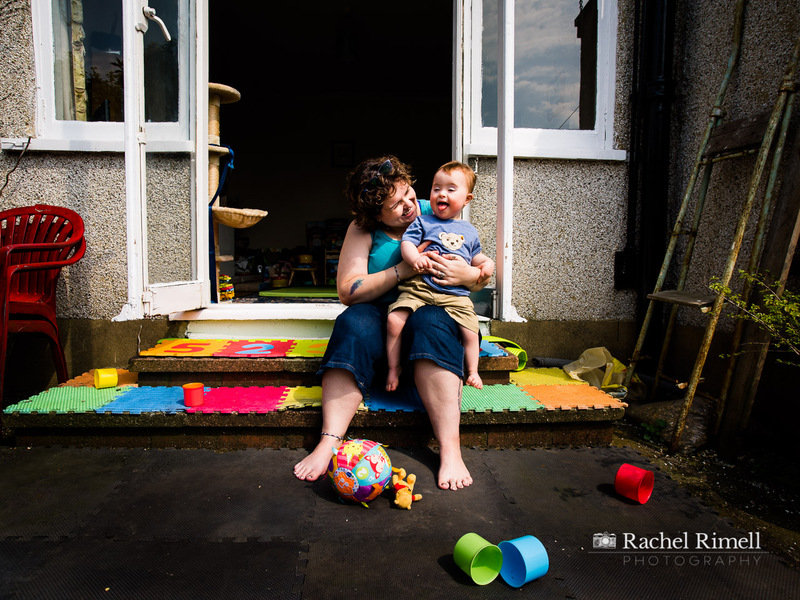 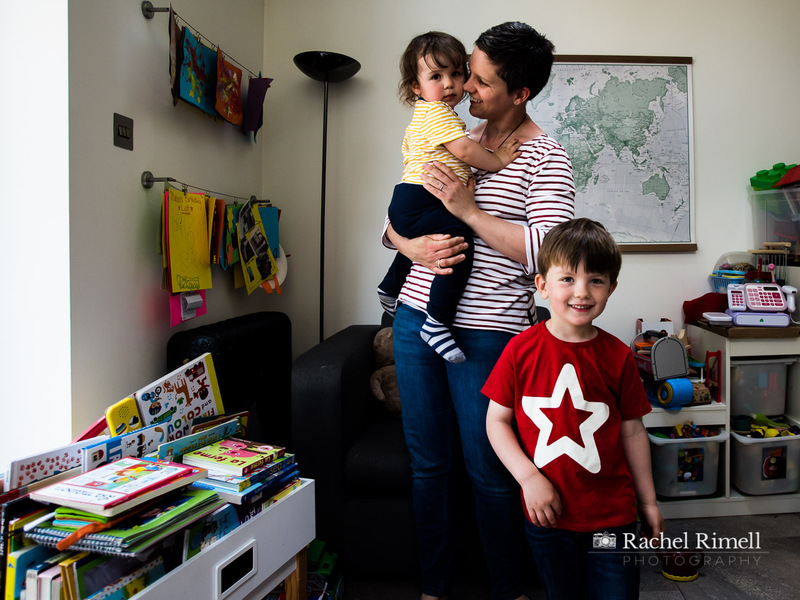 I’ve been delving behind these stereotypes both in my work as a family photographer focusing on more natural and real images of mothers – and fathers and children – and in my personal project work. 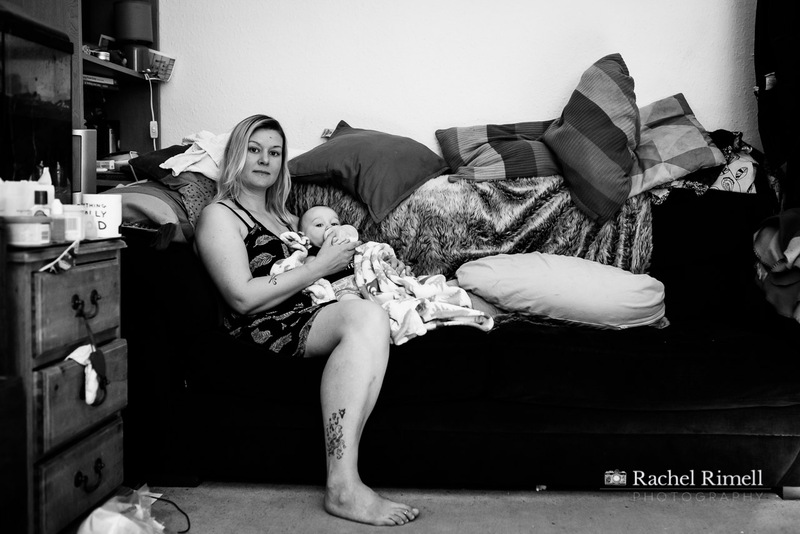 My exhibition on Motherhood and Identity opens on Mother’s Day at On the Hoof in Sydenham and will be available to view for the whole of April, exploring and sharing stories of real mothers as their sense of identity adjusts to being a parent. 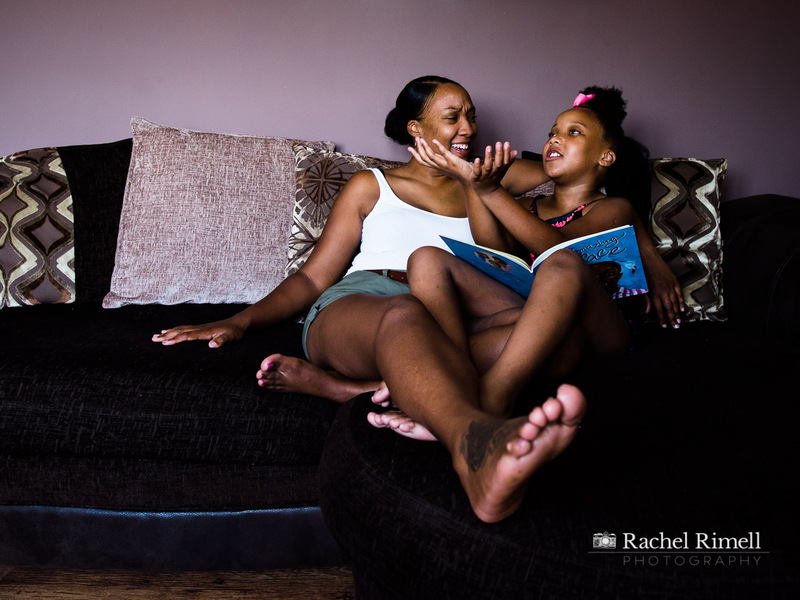 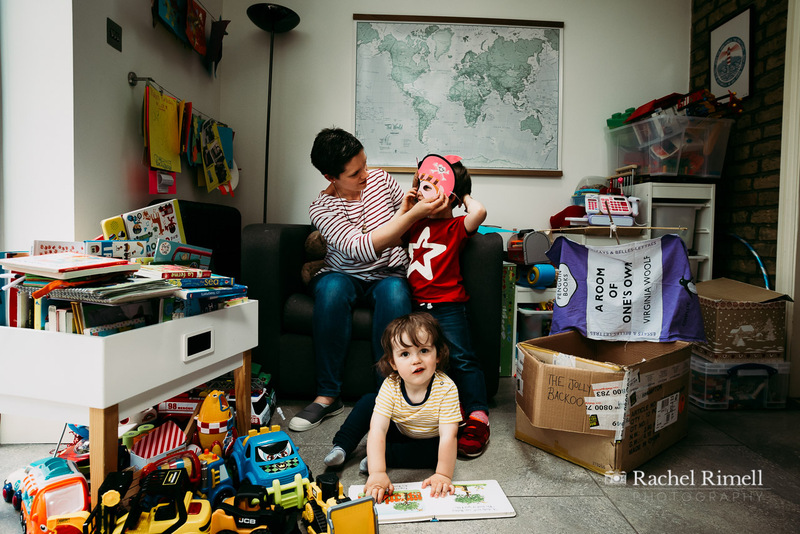 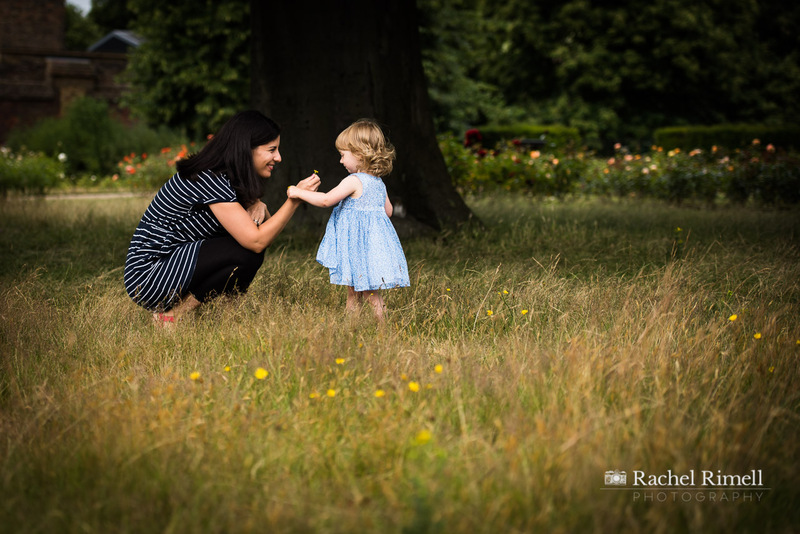 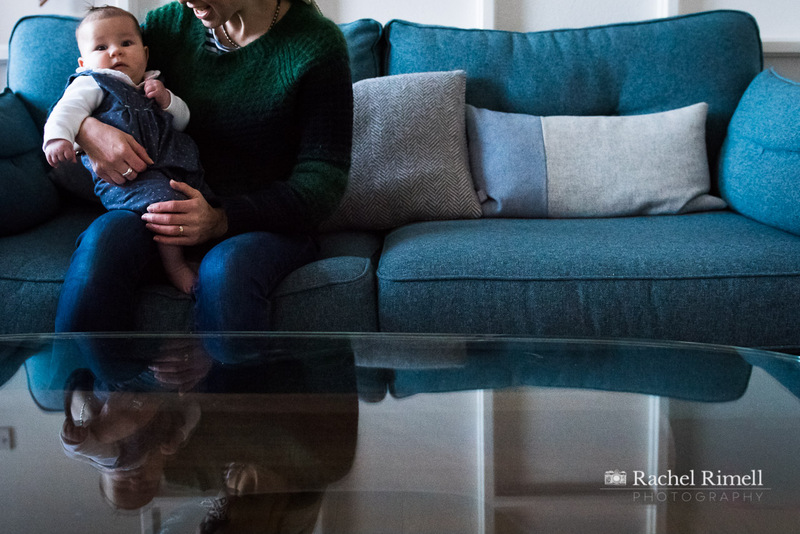 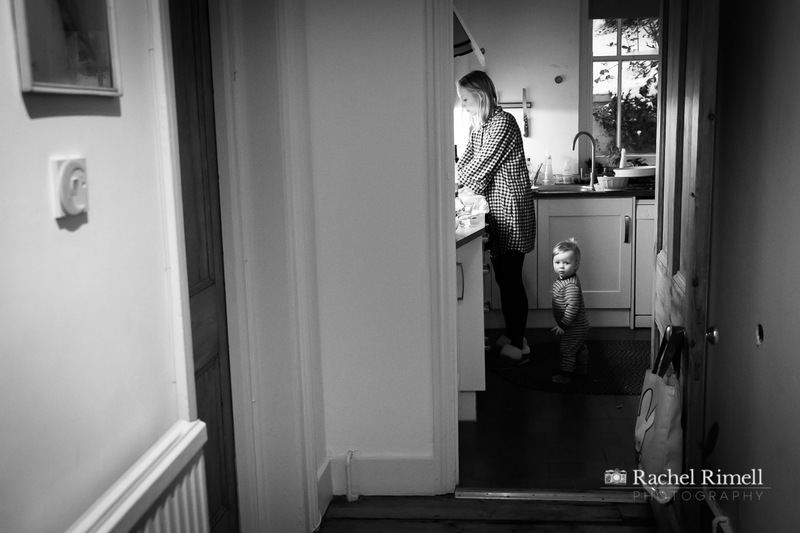 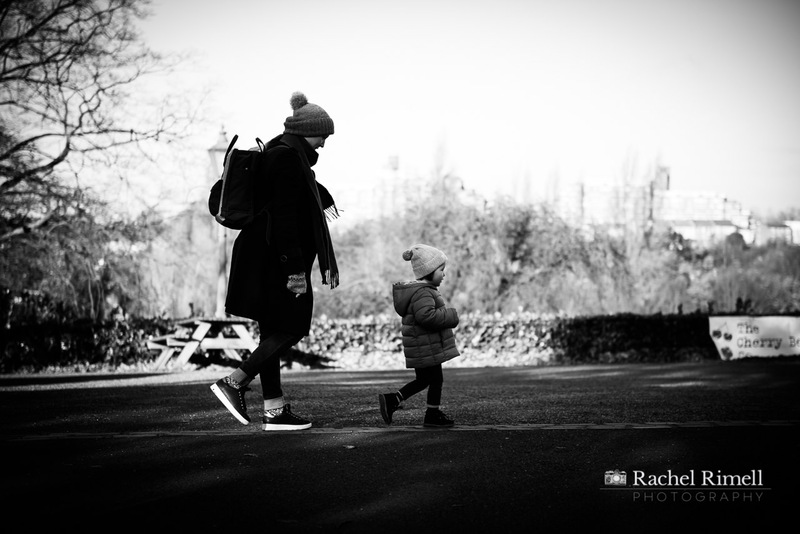 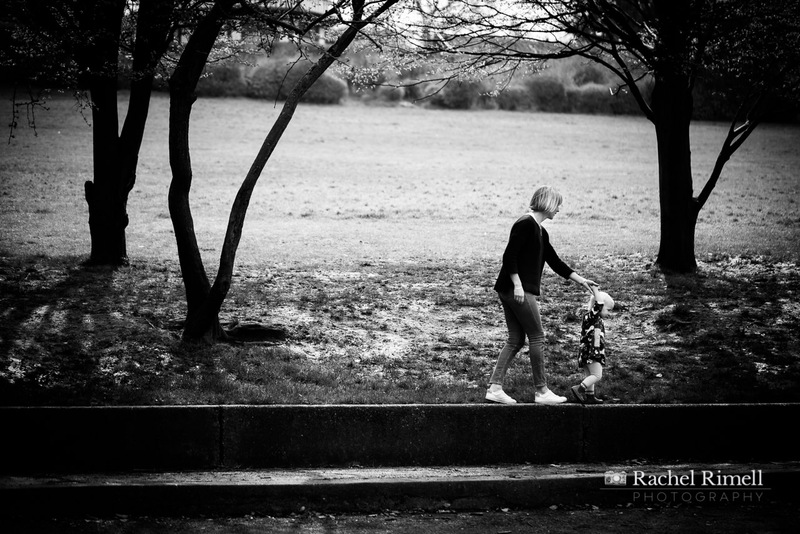 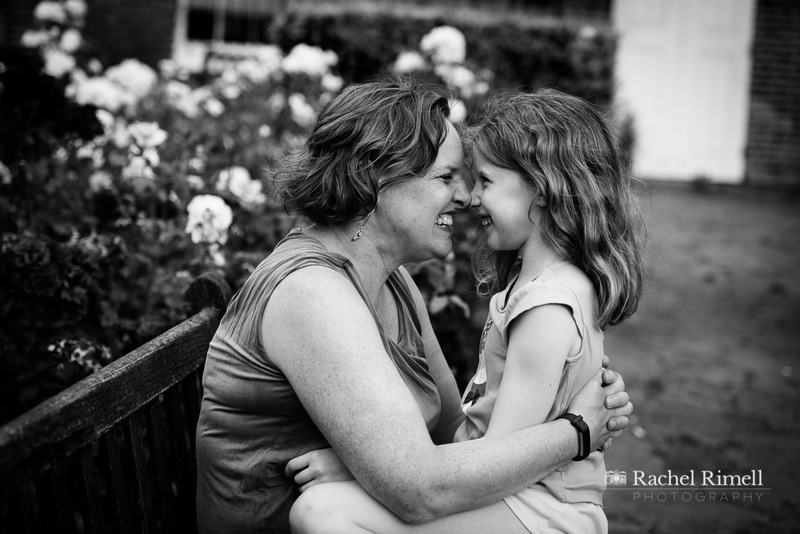 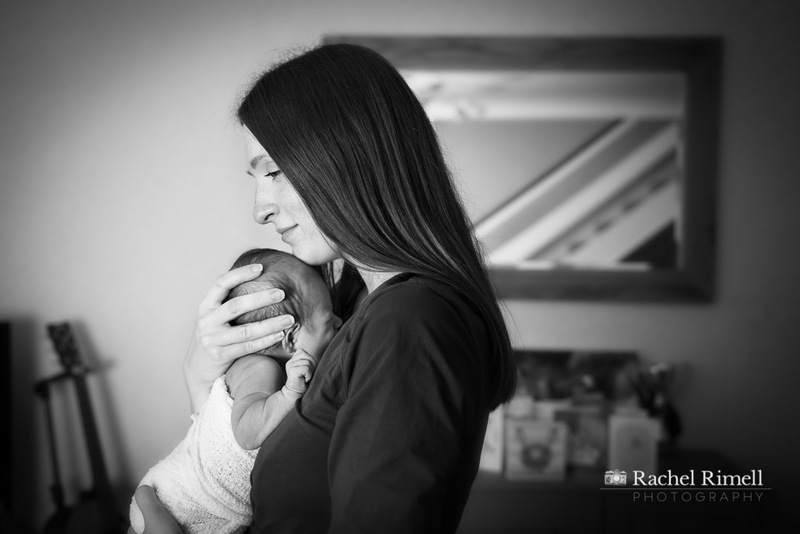 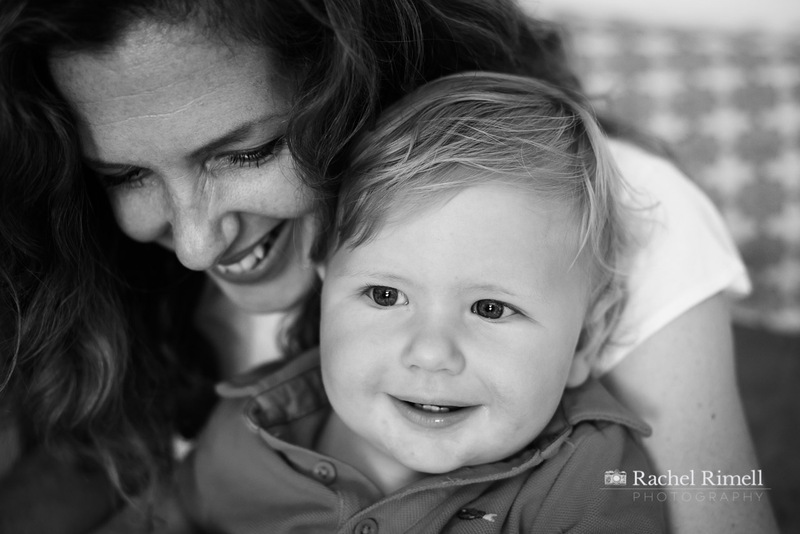 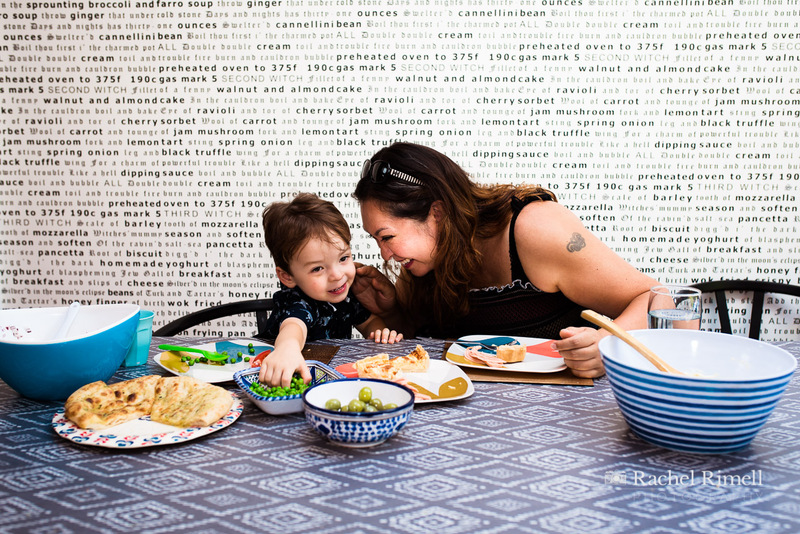 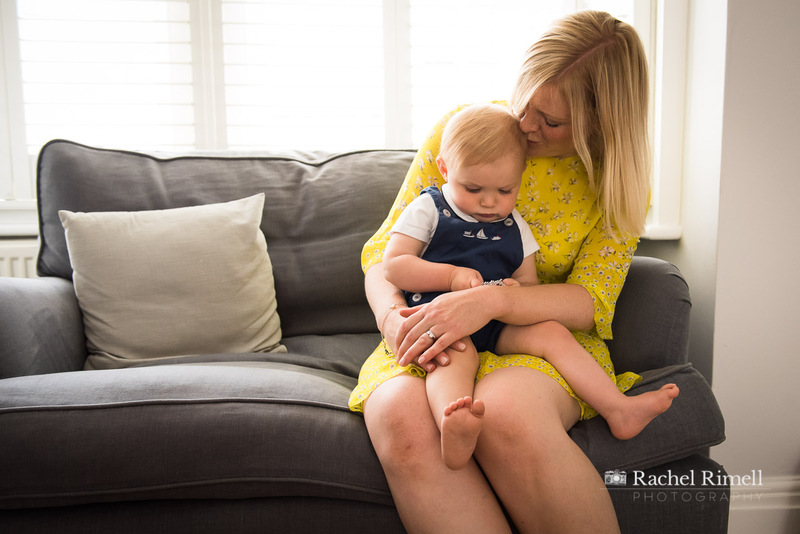 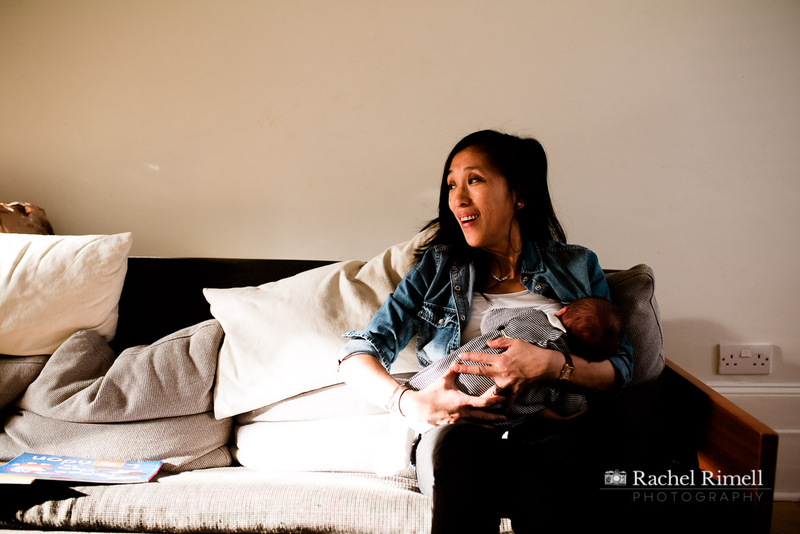 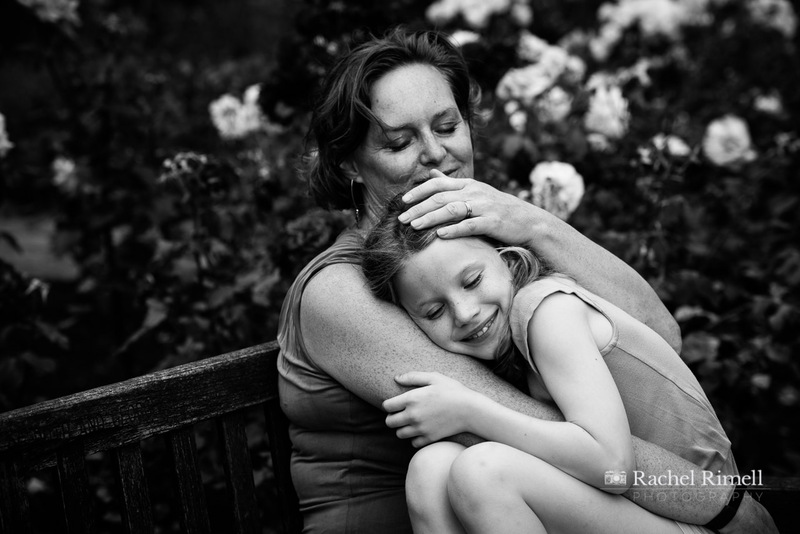 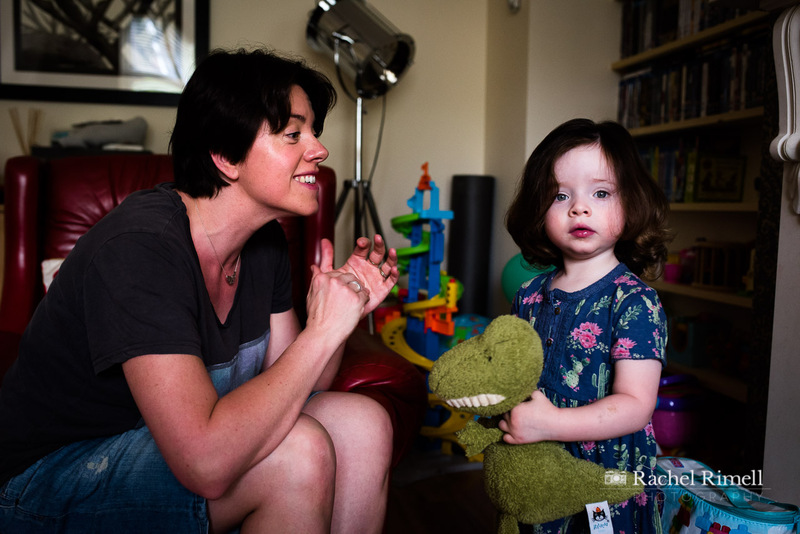 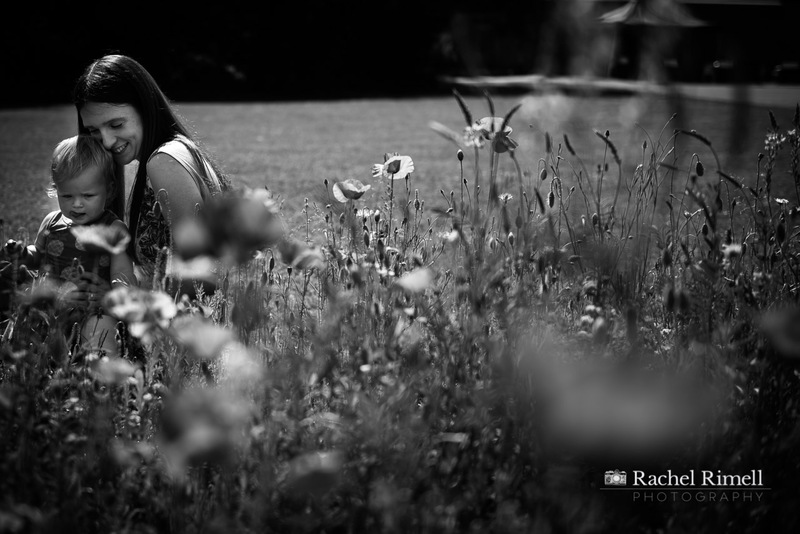 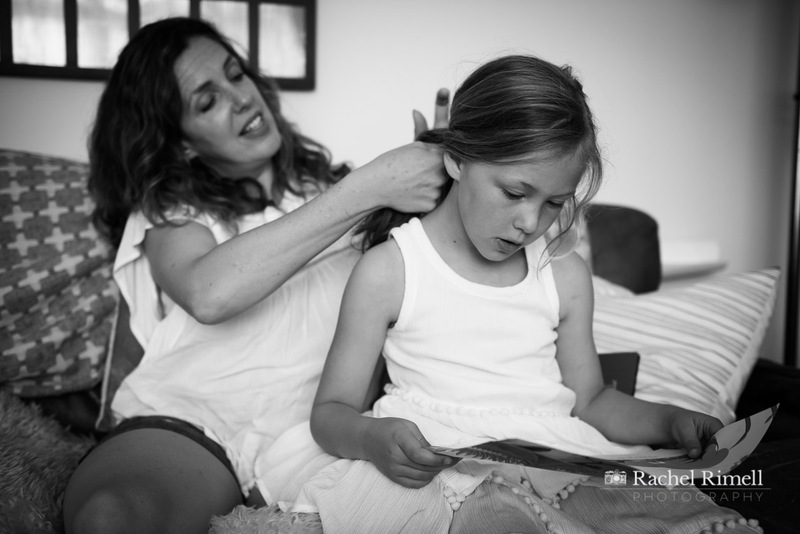 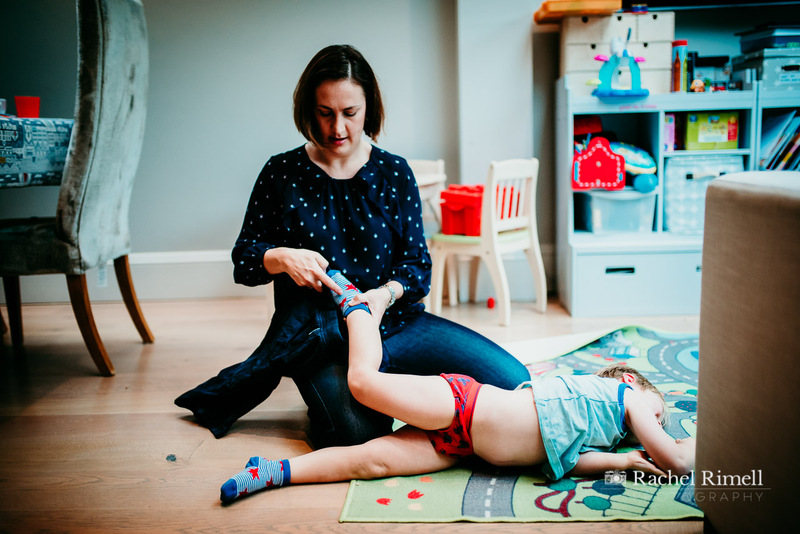 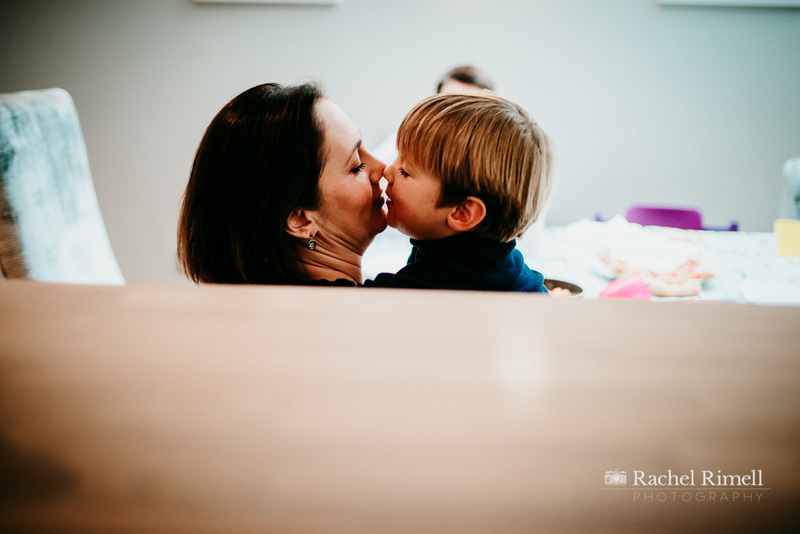 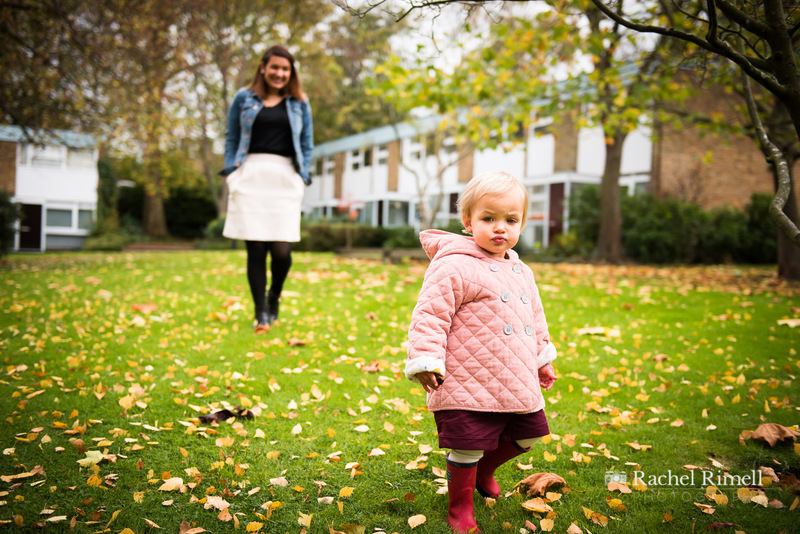 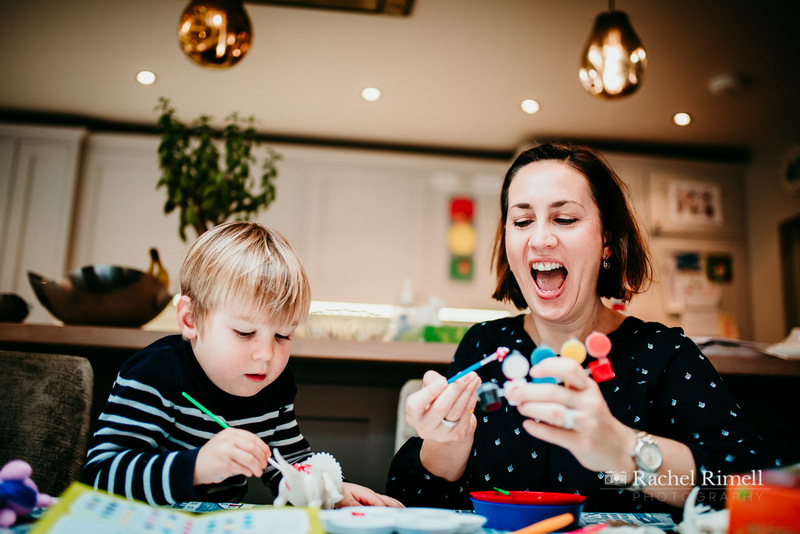 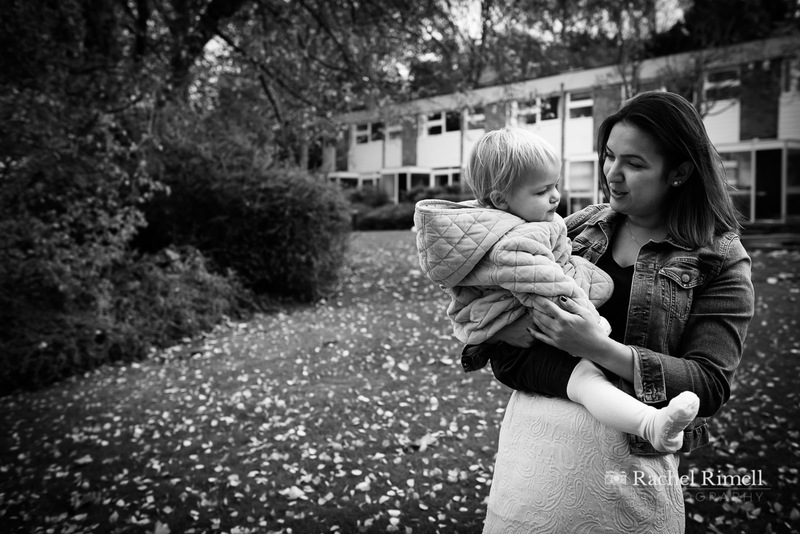 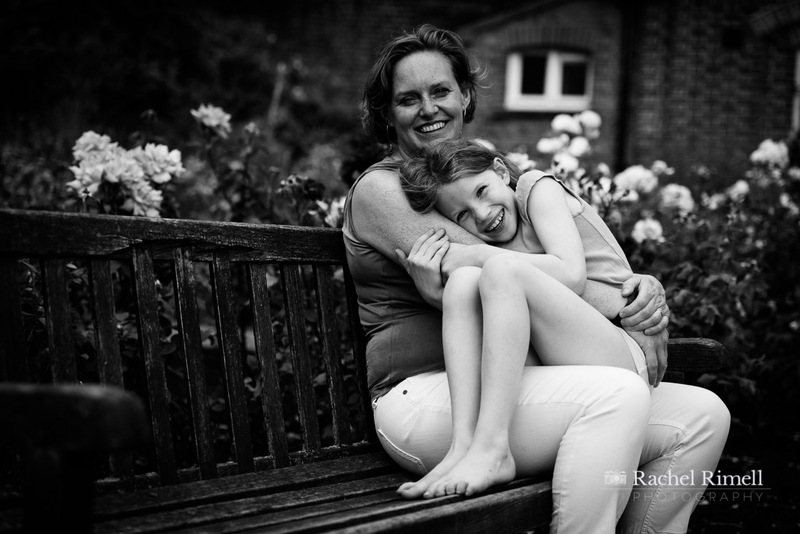 As Mother’s Day approaches I also wanted to bring together a wider collection of work looking at photos of real motherhood that I’ve collated from my work photographing families in London. 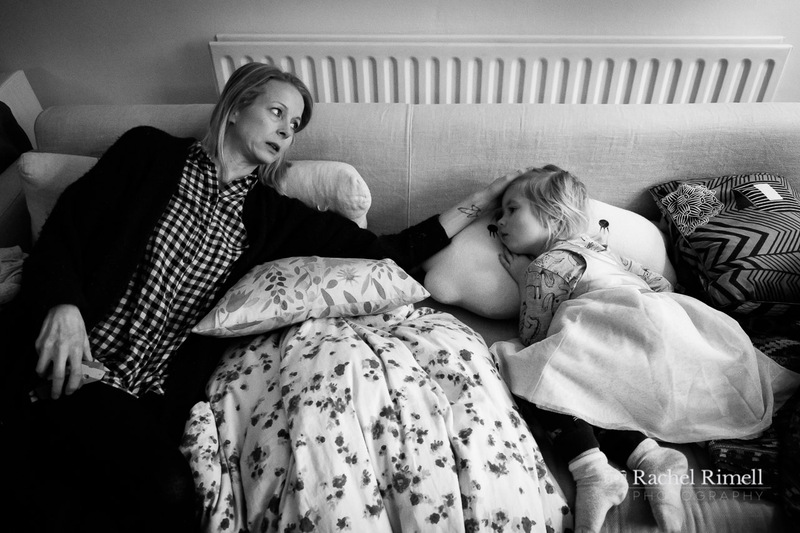 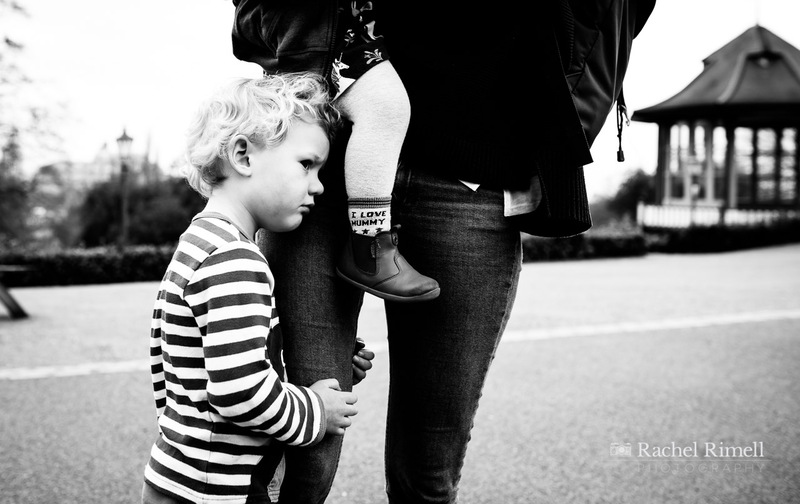 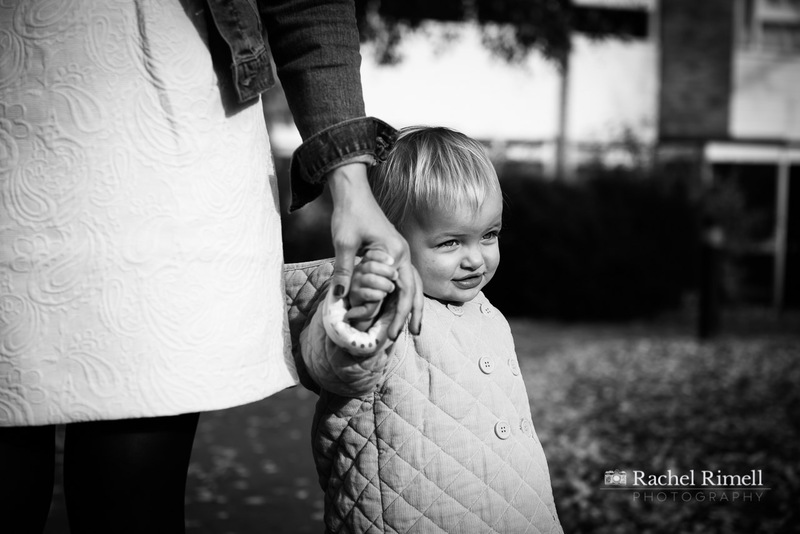 Madonna and Child: Images of Modern Day Motherhood.